Drain inspection can be a first-hand way to detect if there is an issue with your drains. The next time your home or business in Miami, Florida needs a qualified plumber to inspect your sewer and drains, look no further than Pipe Surgeons. No matter how slight or complex the issue is, Pipe Surgeons will be able to offer the ideal solution. We make use of the experienced team and resources at our disposal, and our immense knowledge and familiarity with drain pipes and plumbing systems of the Miami, Florida community will help us in providing excellent drain inspection services. At Pipe Surgeons, we pride ourselves on what we do. We use cutting-edge video inspection techniques to determine the state of your drain pipes. With a waterproof camera attached to a flexible cord, our drain inspection expert will guide the camera through your sewer line. The camera takes live feeds of the interior condition of the drain pipes, and we assess the visuals and make sure to share them with our customers. We thoroughly examine the situation in order to provide a suitable solution. What Are the Benefits of a Drain Inspection? Early detection of leaks, rusts, and pipe breaks. Removes guesswork that often results while detecting drain problems. Makes it possible to choose the right repair method from start. Repairs can be carried out quickly. Helps detect clogs slowing down the flow of sewage. Drain inspection techniques can also help find lost items, such as earrings and wedding rings. Pipe Surgeons is your trustworthy plumbing company in Miami, Florida. We provide comprehensive drain inspection services that make informed decisions possible while repairing drain pipes and sewer lines. With over 33 years of experience in the plumbing industry, Pipe Surgeons is known to offer exceptional plumbing and drain inspection services. We serve residential and commercial buildings across the Miami, Florida area. Other plumbing services offered include Cured in Place Pipe (CIPP), Drain Cleaning, Hydrostatic Leak Detection, Leak Detection, Pipe Bursting, Pipe Lining, Sewer Repair, Trenchless Pipe Lining, Water Jetting, and lots more. We offer each and every one of our services with 100% customer satisfaction guaranteed. Prevent emergency plumbing issues in your home today. Hire a qualified plumbing contractor like Pipe Surgeons to carry out a comprehensive inspection of your drain pipes first. 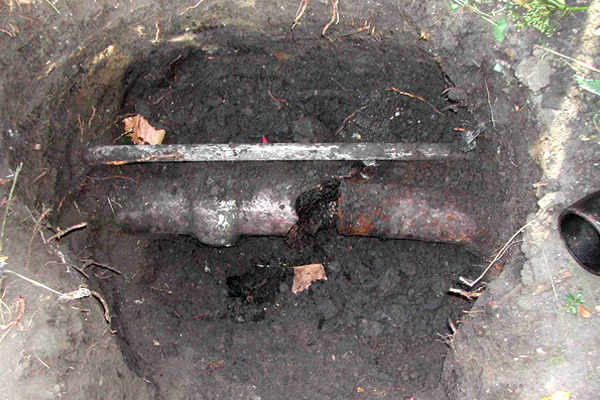 Call Pipe Surgeons today for exceptional and highly affordable Drain Inspection services.